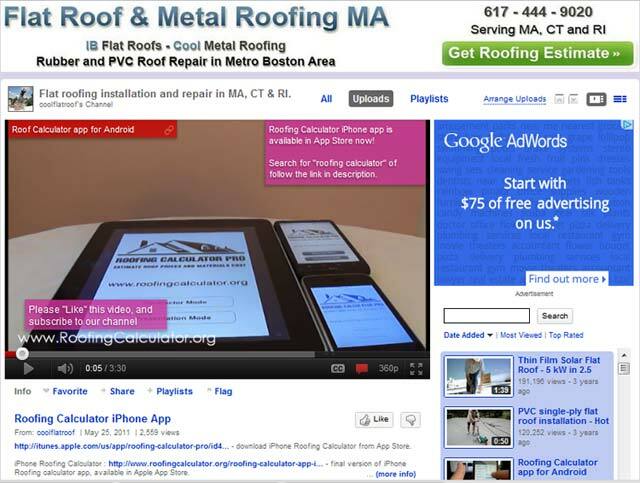 In April, we installed a new lifetime Steel Metal Shingles roof on a house in Attleboro, Massachusetts. The house is located on a beautiful quiet street not far from Attleboro Center, as well as Mass / RI border. The new metal roof replaced and old, failing asphalt shingles roof, with some shingles blown off by the wind. 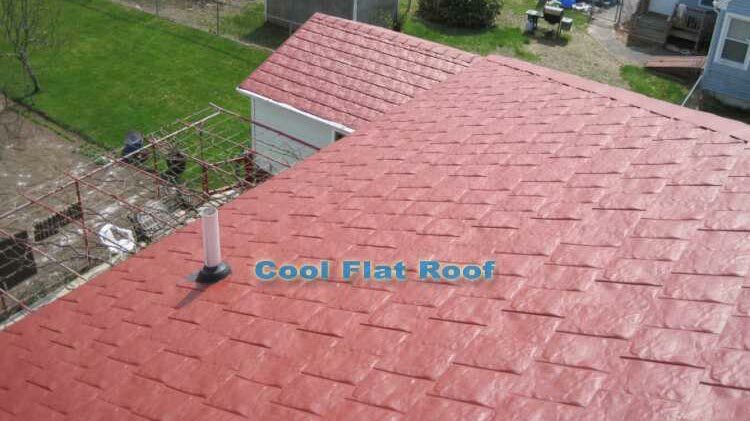 The metal roof we installed was a Tamko Steel Shingles with real slate look, in a beautiful Sequoia Red color. Steel metal shingles are an interlocking metal roof system, where each shingle is locked on all four sides and is held in place by clips and roofing nails, and the other six shingles around it. Steel shingles metal roofs offer great flexibility in terms of installation, excellent water-tightness, and prevent Ice Dams formation, as metal roofs shed Ice and Snow. 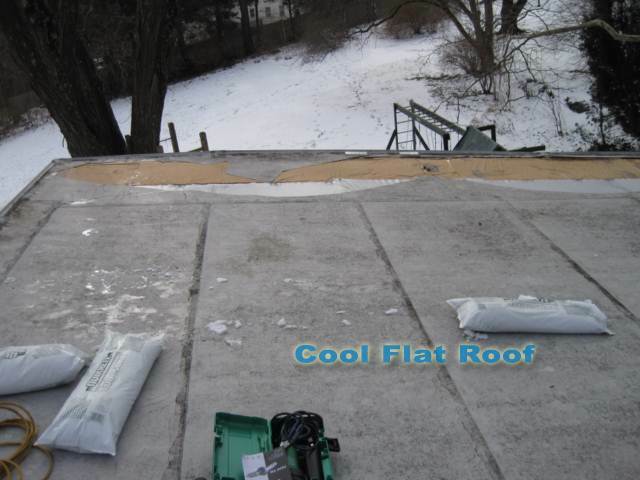 On top of being an excellent solution to leaks and Ice Dams, metal roofs last 50 years or more! 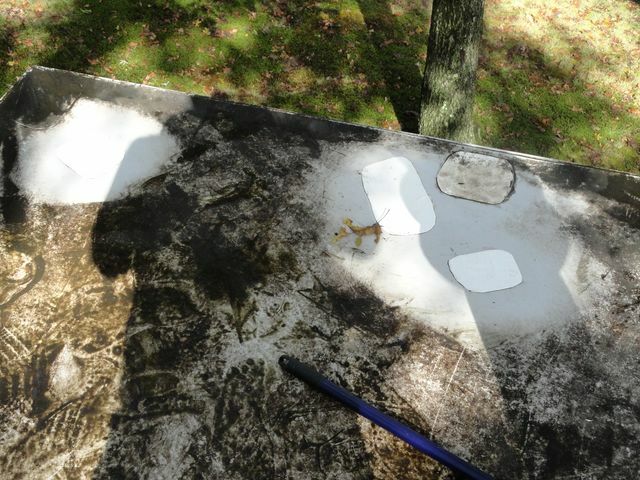 The old roof was two layers of asphalt shingles, which according to building code, must be removed before the new roof is installed. 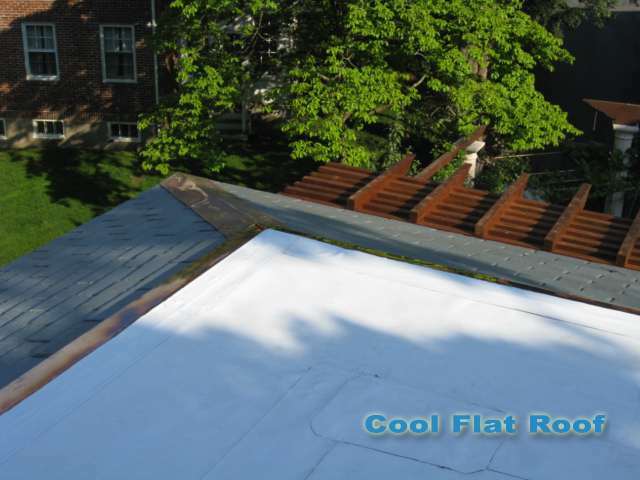 Removing the old roof is also beneficial in terms of removing extra weight off the house. 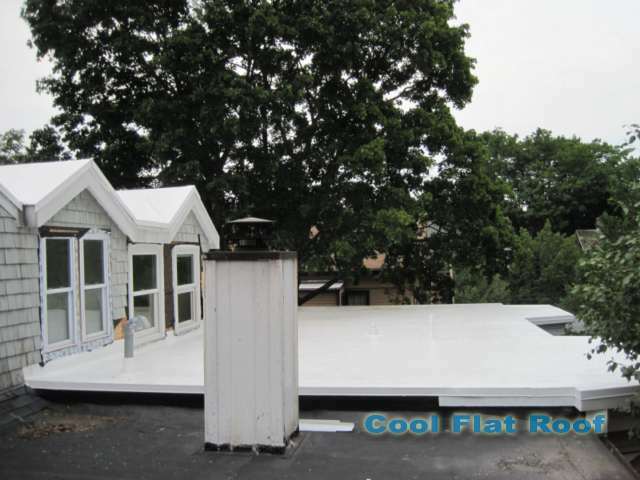 Although metal roofs are VERY light, weighing 40 lbs per 100 sq. ft. in aluminum, and about 65 lbs. in steel shingles, they will not add nearly as much weight as 1 layer of asphalt shingles (about 275 lbs per 100 sq. 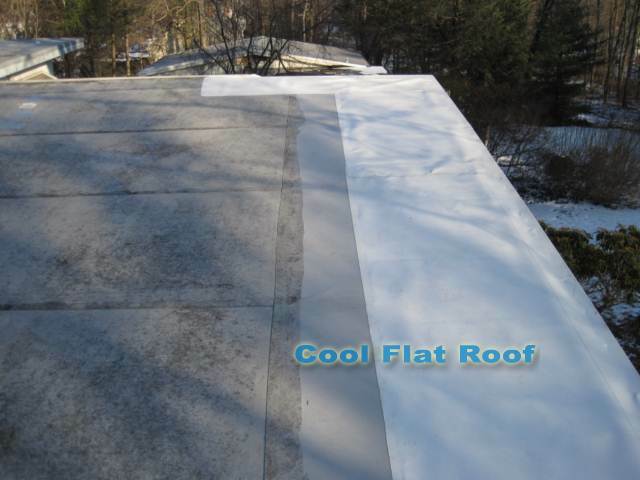 ft.), and can be safely installed as a second layer, it is still a good idea to do a full tear off, to allow the repair of any rotten wood, and to improve roof ventilation. Last week, Boston was a host to hordes of roofing sales people, roof manufacturers’ reps and local roofing contractors from all over Massachusetts and New England. It was the NERCA (North East Roofing Contractors Association) annual convention, where most roofing materials, tools and equipment manufacturers were present, promoting their new products and services. After being to a few of these shows already, I have found that they don’t get any more exciting, but it’s always nice that NERCA sets up up open bars with semi-decent wine, and cheese / crackers / fresh veggies & berries tables. 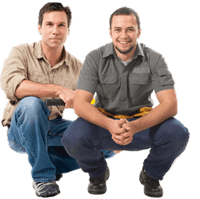 I think that for roof sales professionals, these roofing conventions have become a boring necessity, as all they do is schmooze with each other and talk about competition. As for me and other roofing contractors, we can always find some new and exciting roofing materials, tools, equipment and services, such as infra-red roof scanners, roof lifts, a hydraulic-powered dumpster, which can be lifted to the roof level to speed up roof tear-off and clean up process. 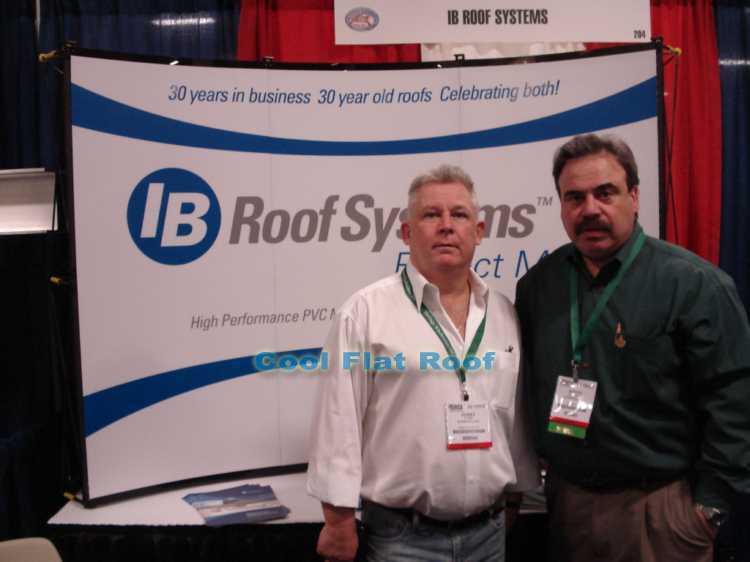 As a Flat Roof contractor we were there supporting IB Roofs, which had a booth there, and I got to meet IB’s new Regional Manager, Dana Spurgeon, as well as IB’s local reps in Massachusetts – Jerry Lang and Kevin Laprte (whom I already know of course). 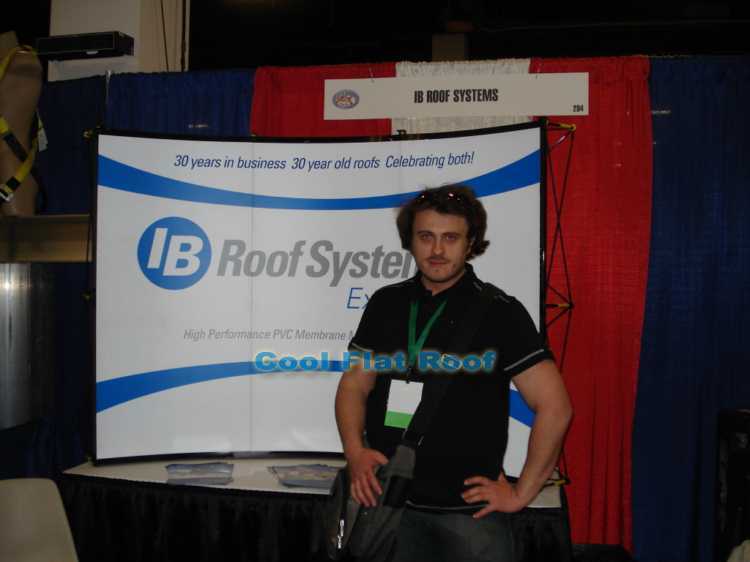 Besides the obvious and now ritualistic visit to the IB Roofs stand, I wanted to find as many cool, interesting and innovative roofing products at this show, and quickly wondered off, to explore the unknown. My first find was an excellent new automatic hot-air welder by Leister – the new Varimat V2.